You’ve done the hard work bringing your business online with a slick new website, now Twilo can help bring the market to your business ​with Pay-Per-Click Advertising. Where is your market? Is it looking for you already? Is it sat nestled neatly and ready to leverage inside a Social Media platform? Does your market even know who you are or what you do? Answering these questions is the beginning of scoping a Digital Marketing Strategy​. Twilo will consult with you to understand your business to identify, or create, each and every value proposition and then work to identify your target market. ​Once we’ve helped you with this we use automation to show the best asset to the most relevant audience at the right time, or as Google term it, “the zero moment of truth” (ZMOT). Whether you want to create brand awareness, consideration, conversions or loyalty,​ we use many Pay-Per-Click channels including; Search Advertising (text and shopping ads), Display Advertising, Social Networks, App Advertising and Video Advertising​ to help win the moments that matter. With years of experience on various PPC platforms and tens of thousands of hours spent working with many different clients across a broad range of verticals, the team are well versed in knowing how PPC works and the benefits it brings to your business. 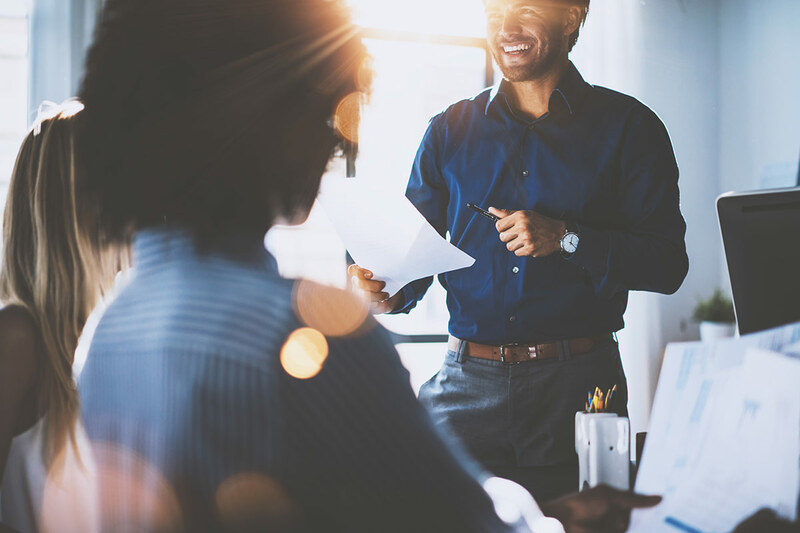 Having worked with everything from local startups to multi-national blue chips, we know that getting the brief right is critical to ensuring we understand your business goals and therefore helping you achieve them. It doesn’t matter if you are service based, sell physical products or want to raise brand awareness, our process framework is consistent, whilst our agile nature of delivery will change based on the unique nature of your business needs. Working with a Google Partner Agency means that your team are Google Certified and here at Twilo we have qualified knowledge across Google Analytics, Search Advertising, Display Advertising, Mobile Advertising, Video Advertising, App Advertising and Shopping Advertising (for E-Commerce websites). 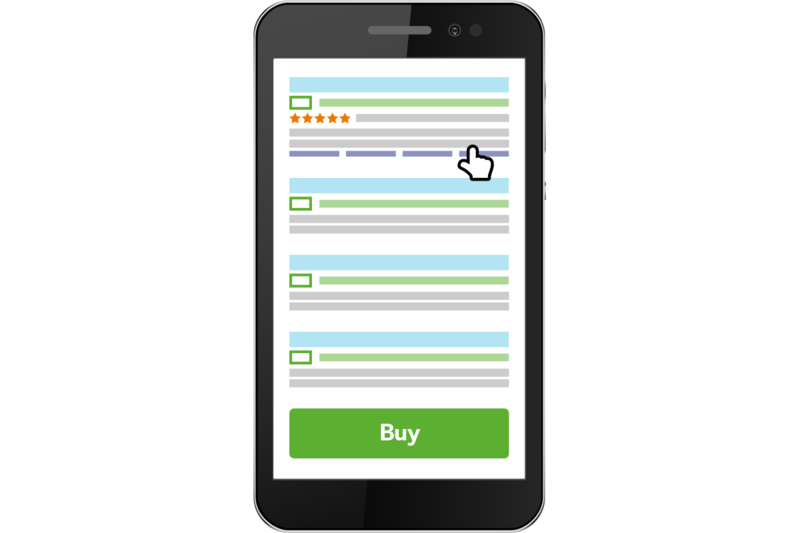 You will have a dedicated AdWords contact who can translate your business needs into a sophisticated and highly targeted campaign, funnelling leads from early consideration through to conversions whether your business be service or product based. 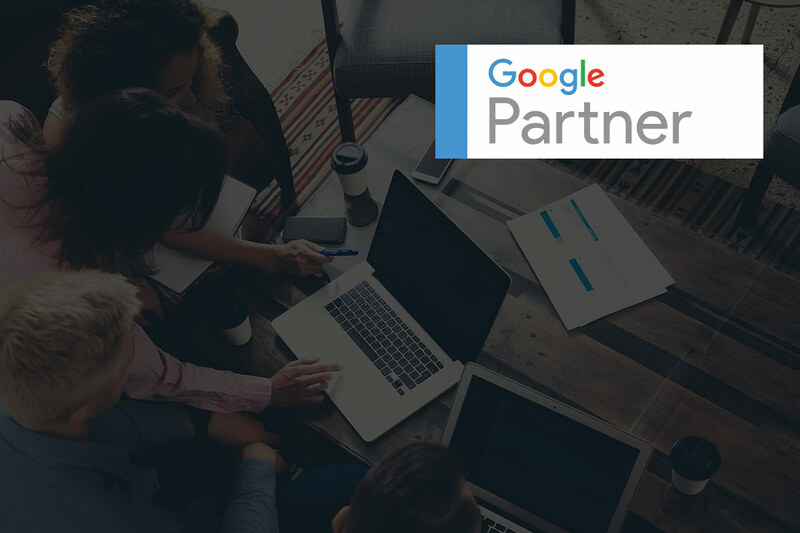 As a Google Partner we also have access to promotions, product beta tests and direct line communication with Google’s AdWords support desk, reducing lead times and maximising campaign effectiveness.